You Are Here: Home » Around the Web » Cover Reveal: Black Bird of the Gallows by Meg Kassel! Let us know what you think of the cover for Black Bird of the Gallows by Meg Kassel, which releases September 5, 2017! Want to read more? 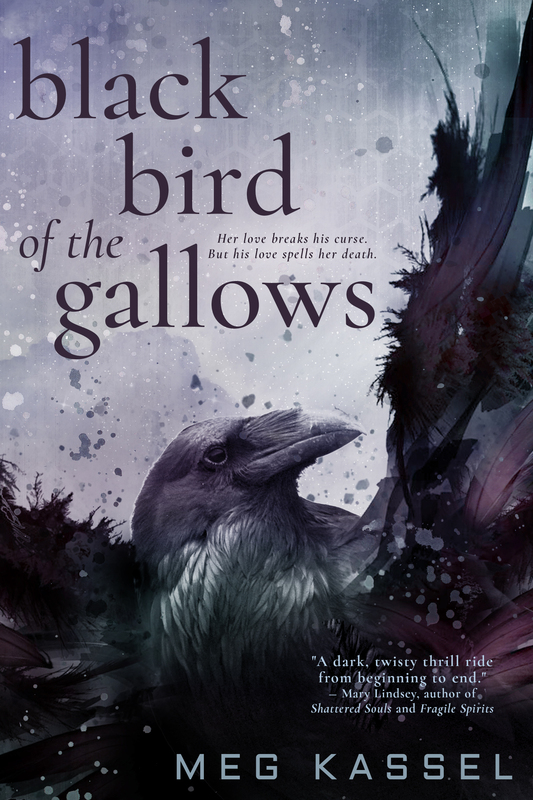 Pre-order your copy of Black Bird of the Gallows by Meg Kassel today! 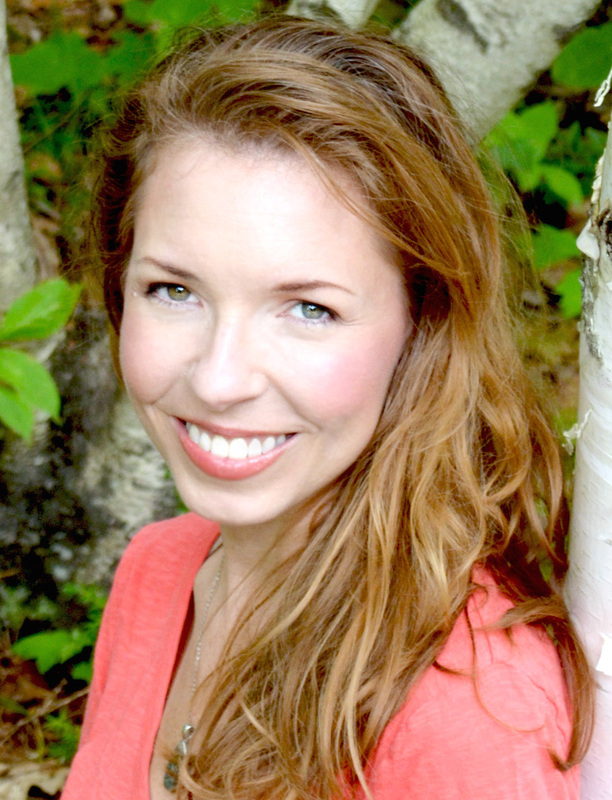 Meg Kassel is an author of paranormal and speculative books for young adults. A New Jersey native, Meg graduated from Parson’s School of Design and worked as a graphic designer before becoming a writer. She now lives in Maine with her husband and daughter and is busy at work on her next novel. She is the 2016 RWA Golden Heart© winner in YA. Her debut novel, Black Bird of the Gallows, releases fall of 2017.